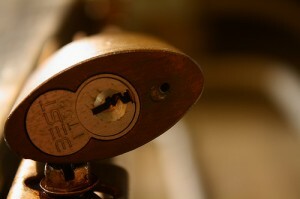 Whenever you need an expert locksmith in the area of Orange Grove, we are here to help you. 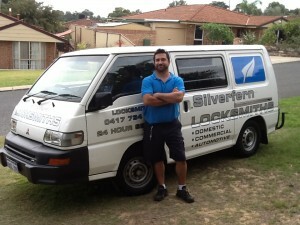 Silverfern is a reputable emergency locksmith that offers 24 hour locksmith services throughout Orange Grove. We provide prompt emergency locksmith services such as lockout response, installation, repair and upgrade of locks, installation of garage security locks and bolts, rekeying services, master key system, restricted key system and more! 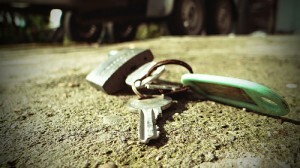 Part of our auto locksmith services is to assist you when you accidentally leave your key locked in car or have lost keys. You don’t have to wait for hours as Silverfern locksmiths will be there to rescue as quickly as possible. 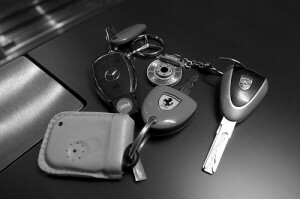 Our automotive locksmith team can also make keys for cars on the spot, program keys and provide transponder keys. Silverfern is a team of professional locksmiths who have the skills, knowledge, and machinery to take care of any lock and key request you may have. A high level of customer care and attention to detail makes Silverfern Locksmith stands out as one of the best commercial locksmiths in the area.